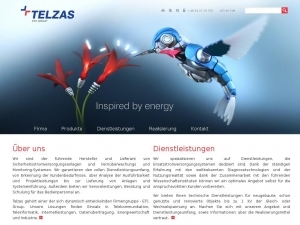 Telzas is a professional company who is working for inspiration for energy. They are leading manufacturer and supplier of emergency power supply systems and remote monitoring, and monitoring systems it is why they can offer professional emergency systems, street cabinets and power systems. Thanks to the cooperation with leading research institutes, Tezlas company can prepare the optimum offer for the most demanding customers. 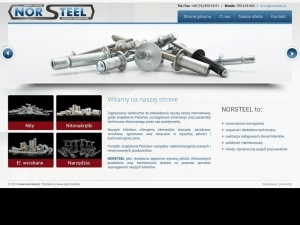 They are offer complete service, starting with the recognition of the needs of the customer by analyzing the feasibility and design services for the supply of hardware and system implementation. Main product are especially street cabinets or power systems.